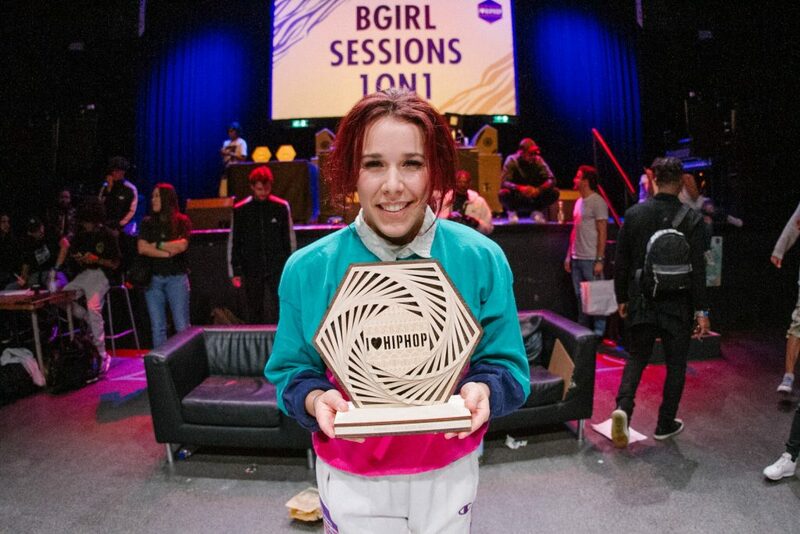 Every year bgirlsessions organizes a 1vs1 bgirl battle in the Hague, The Netherlands. 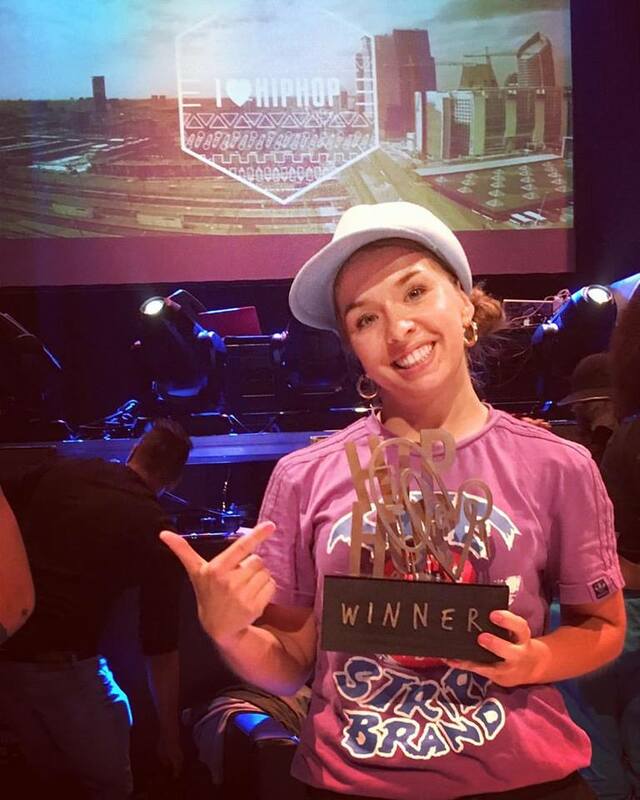 The organization is in cooperation with the annual I LOVE HIP HOP FESTIVAL featuring every element of Hip Hop including break battles, such as 1 vs 1 bboy battles, crew battles and the 1 vs 1 bgirl battles. 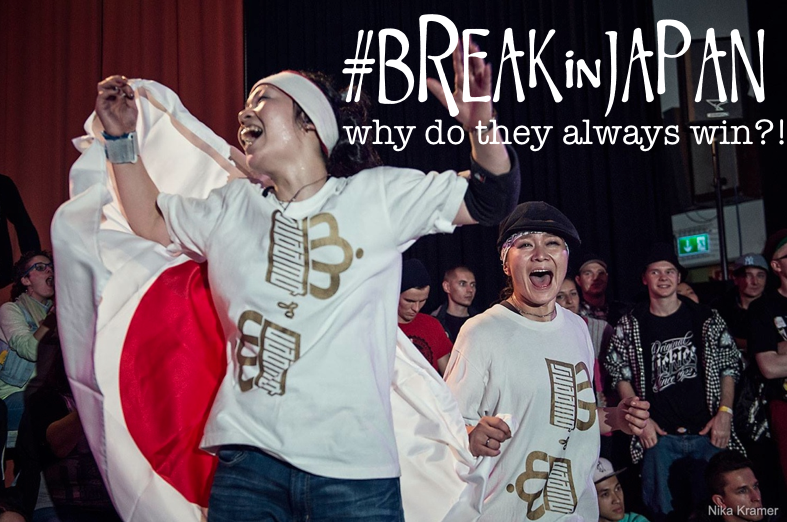 It is an opportunity for bgirls to meet other bgirls from and outside the Netherlands. 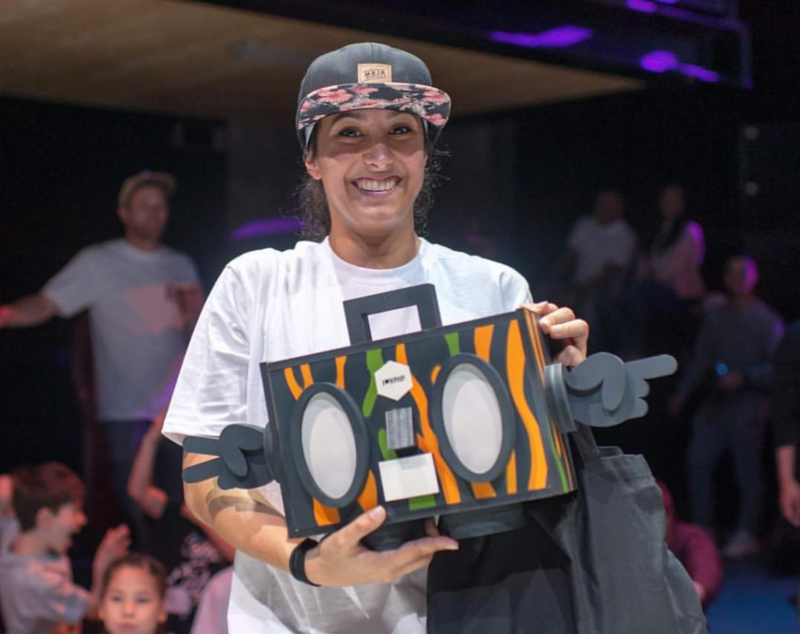 Ever since the start of this initiative, the numbers of bgirls participating is growing – as did the level. We are proud to present an event which provides high level battles but also the intimacy of a supporting community. Thanks to everyone who joins our annual adventure! >> 2019 edition will be on June 29th! More info soon.